Popular indigenous rapper, Reminisce, has explained why musicians rarely act in Nollywood films. Rapper and singer, Reminisce has given reasons most musicians don't feature in Nollywood movies despite the growth and popularity of both sectors and practitioners globally. In a chat with Hip TV, the King Of Boys star said the music industry obviously pays better than movie industry and it becomes a big task to get the music stars to feature on low budget movies. "The music industry pays obviously than the movie industry in Nigeria. We also don't have a lot of big budget productions like that so it's difficult to engage musicians except some of them that want to do it for love or support. 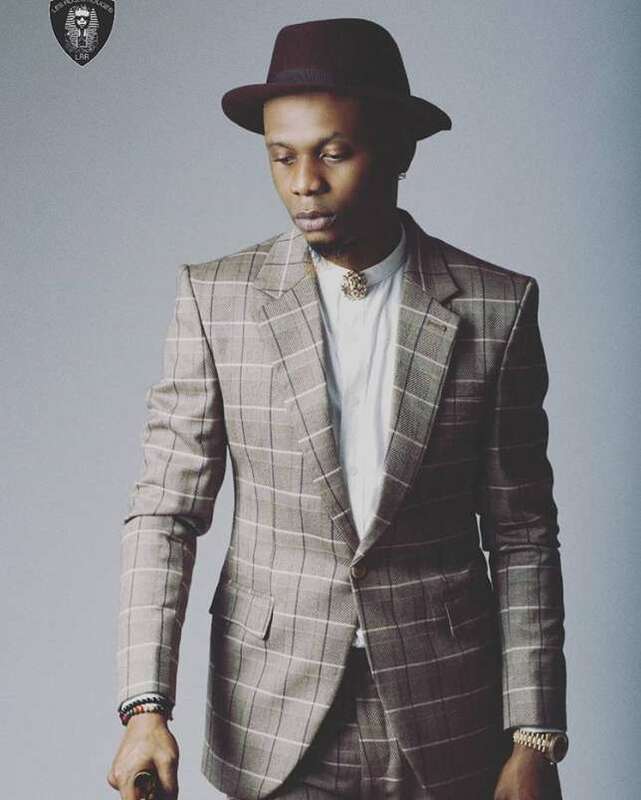 You know it's really difficult to tell someone who is used to certain amount to come and do the movie shoot for a lesser amount, you know, he will definitely turn you down," Reminisce said. Speaking further, the rapper said aside the budget, the right script also remains a major reason why any musician would want to be in a movie. "But it's beginning to happen because we are now having big budget productions in the movie world right now, so you guys will get to see more of musicians in movies and hopefully for the right scripts and not for the money so that we can create great impression or because you have fans allover but get musicians the right script and hopefully they execute very well," he said.